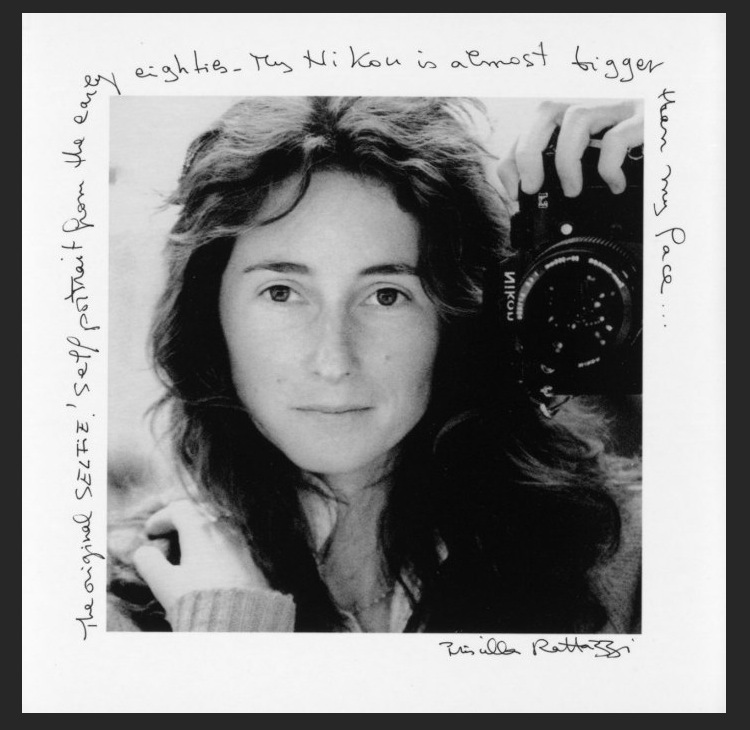 Priscilla Rattazzi: Selected Photographs 1975-2013 is at Staley-Wise Gallery until February 22nd. Howard Schatz’s new book Caught in the Act was featured on CBS This Morning. In this, his 20th book, Howard directs 85 actors to explore a range of emotions and situations, capturing their dynamic transformations on camera. Caught in the Act is available in stores now. To see a selection of Howard Schatz’s photographs, visit his collection page at Staley-Wise. 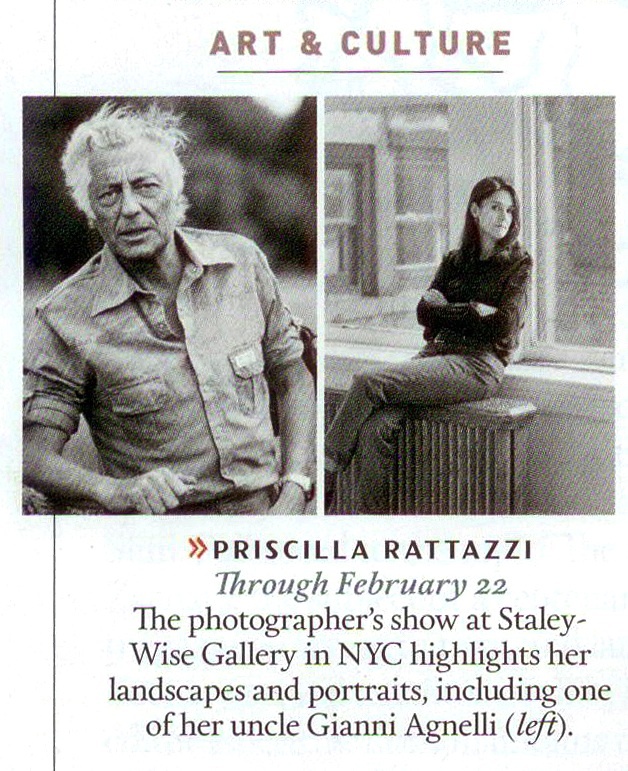 Priscilla Rattazzi’s upcoming exhibition at Staley-Wise Gallery “Selected Photographs: 1975-2013” is featured in the February issue of Town and Country Magazine’s Social Calendar. Priscilla Rattazzi: Selected Photographs: 1975-2013 opens on Thursday, January 30th with our reception for the artist from 6-8pm. For more of Priscilla Rattazzi’s work, visit her collection page at Staley-Wise. Staley-Wise Gallery is pleased to announce their representation of William Helburn. 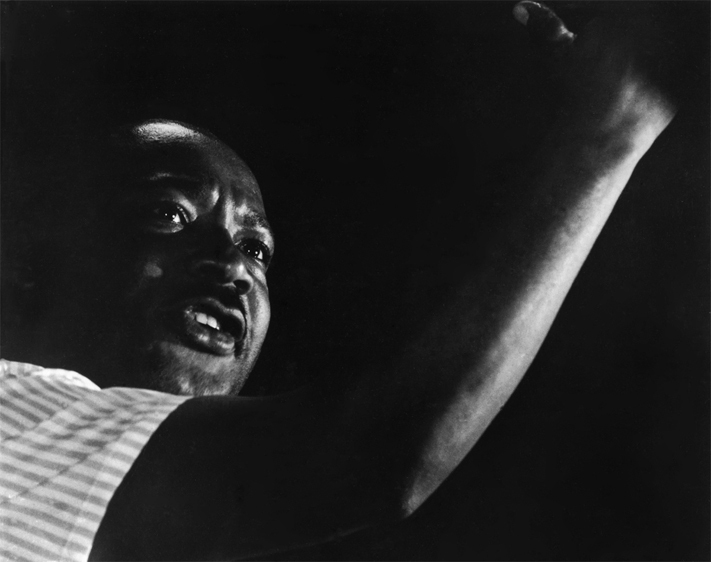 William Helburn worked extensively in fashion, editorial and advertising throughout the early 1950s and 1960s, capturing the feeling and look of the time. Helburn started his fashion photography career shooting young Grace Kelly and Tippi Hedren and studying graphic design with legendary Harper’s Bazaar art director Alexey Brodovitch. Success came to Helburn and he shot some of the most recognizable models and celebrities of the fifties and sixties from Jean Shrimpton to Suzy Parker to Dovima. For more information on Staley-Wise Gallery, visit our website. 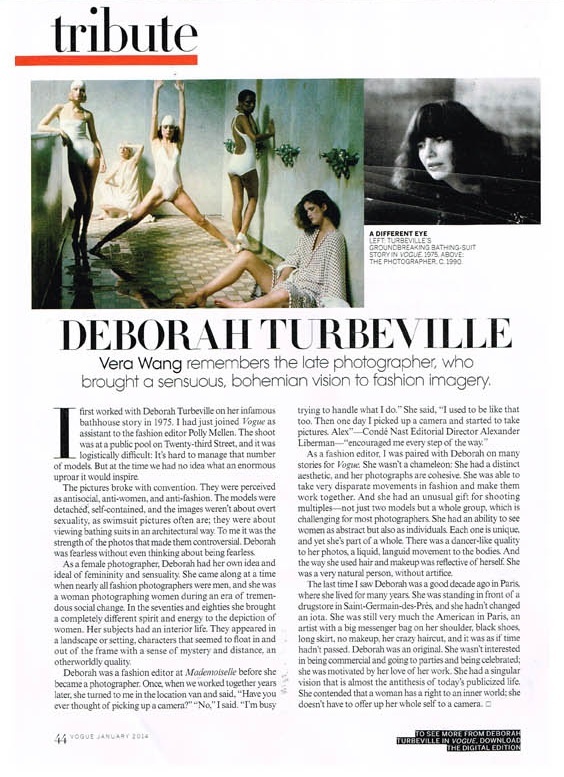 Vera Wang pays tribute to Deborah Turbeville and her legendary 1975 Bathhouse photoshoot in American Vogue’s January 2014 issue. The Financial Times’ site How to Spend It highlights Harry Benson’s expansive retrospective exhibition in London, opening February 4th. 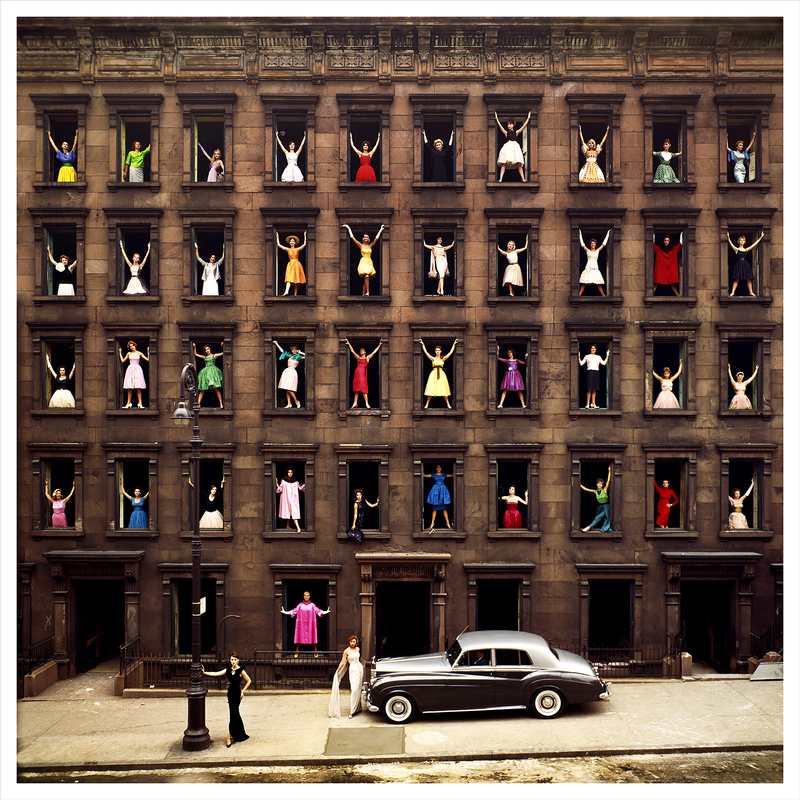 Ormond Gigli’s new book Girls in the Windows and Other Stories chronicles not only the incredible (and serendipitous) tale of his iconic work Girls in the Windows, 1960, but also spans a long career as a photojournalist capturing the celebrities, fashion, theatre and film of the era in which he worked.